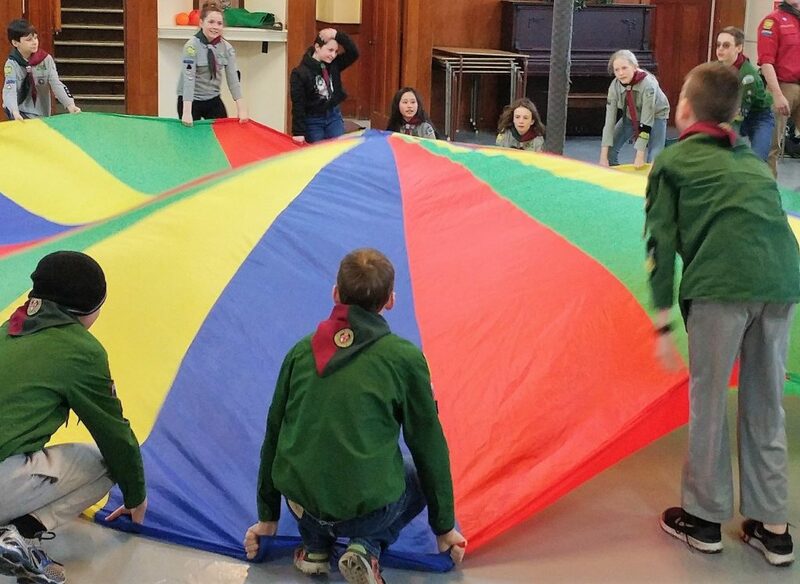 Last night we introduced the howlers into our Scout troop. 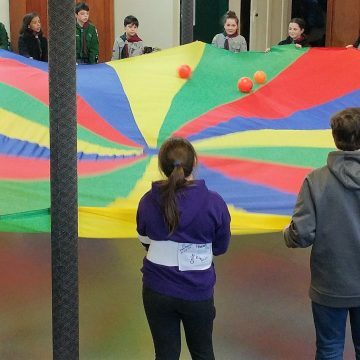 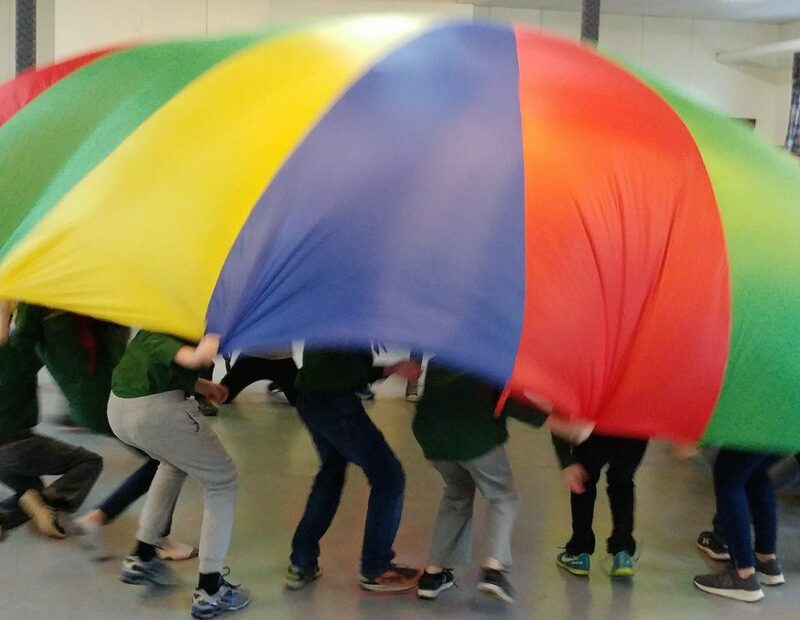 Our Scouts chose their favorite parachute games for the occasion, including mushroom and ball chase. 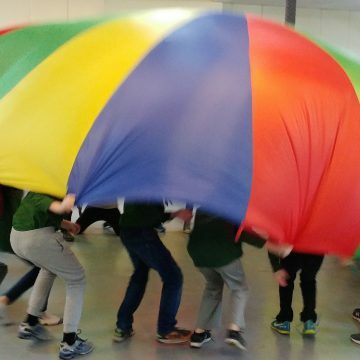 It was really fun trying to get the entire troop –Scouts and Cubs combined– under the parachute while playing mushroom, and it was quite a challenge playing ball chase using three balls at once! 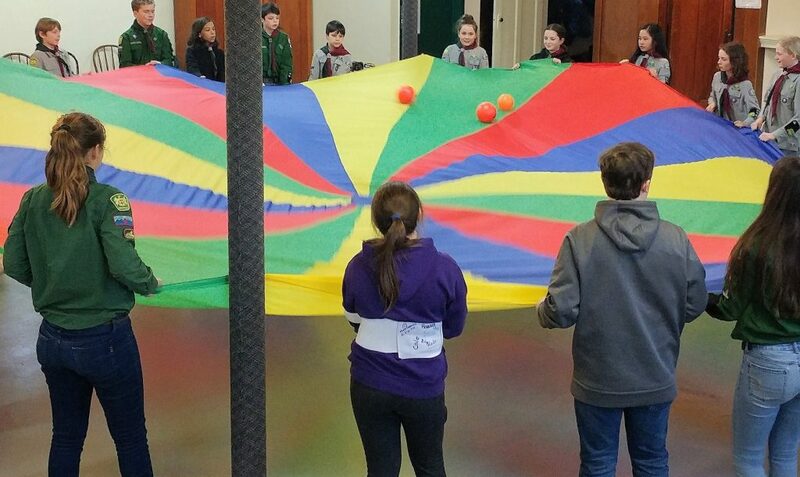 We learned to communicate, collaborate, and work as a team, and a fair degree of coordination and focus were required too. 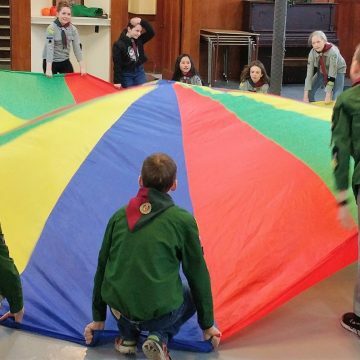 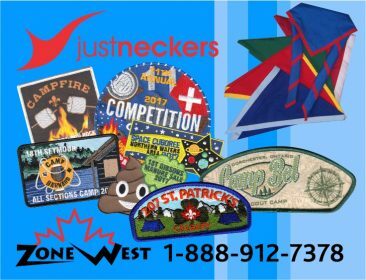 Our evening was greatly enjoyed by both our Scouts and our Cubs, and we’re looking forward to more joint activities in the coming future.